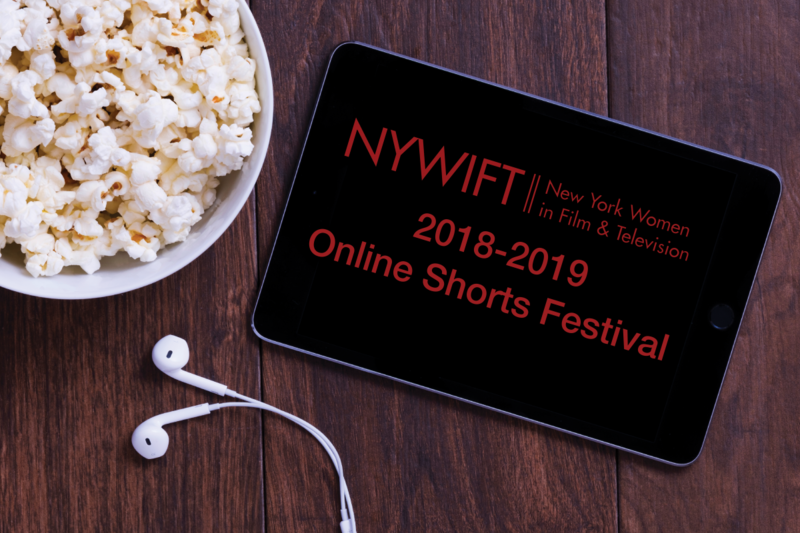 Don't Forget: NYWIFT Online Shorts Festival Submissions due Monday! NYWIFT has partnered with Go Indie TV to showcase the work of our talented membership through our second annual online film festival. Members are invited to submit their short films, TV pilots and webisodes to the NYWIFT Online Shorts Festival, which will run on www.goindietv.net, https://goindietv.vids.io/ and the ROKU NYWIFT Online Shorts Festival channel (requires Roku Device to view) for public viewing December 15, 2018 until February 1, 2019. Submissions are due Nov. 19. Learn more and apply. Directed by WIFT Member Maria Solrun, ADAM is about a young man who faces a life and death decision when his alcoholic mother, a techno musician, gets hospitalized and diagnosed with permanent brain damage. The film will play for three nights at Roxy Cinema from Nov. 16 – 18. The screenings will be attended by the director Maria Solrun, co-producer Jim Stark, and lead actor Magnus Mariuson. Buy Tickets. Write When You Get Work, written and directed by NYWIFT member Stacy Cochran will play at Village East Cinema from Nov. 23 – 29. Write When You Get Work is a thorny romantic comedy set in New York. The film centers around Ruth Duffy, a young woman working to put your tumultuous teenage years behind her and establish a life and career on the Upper East Side, and Jonny Collins, the man Ruth least wants to see again but whose new efforts to infiltrate her life and heart seem thoroughly unimpeded by locks, doors, or inhibition. Theirs is a love story that becomes a heist and is, above all, a tale of mischief, love, and money. 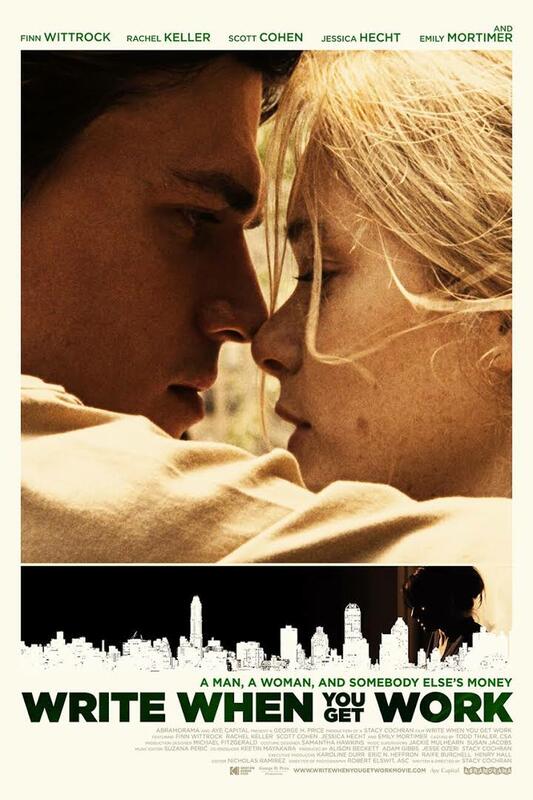 The film stars Rachel Keller, Finn Wittrock, and Emily Mortimer. Buy Tickets. NYWIFT member Lukia Costello presents Ostarbeiter, a stand-alone micro-documentary as the launching point of a larger documentary film. Beginning in 1941, 2.8 million civilians were deported to Germany from German-occupied territories including Poland, Ukraine, the Baltics, and more. These immigrants were forced to labor in poorly conditioned factories and farms. Amongst the 2.2 million that were from Ukraine was Costello's own grandmother. 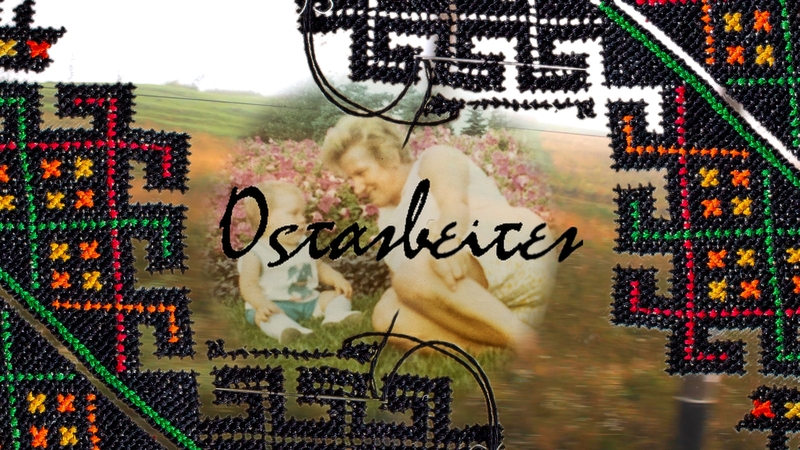 Family photos, cultural artifacts, archival footage, and field video curated from 1939 stitch together a story of familial trauma in Ostarbeiter. Photographer and filmmaker Costello traces her grandmother's route into servitude, and the mystery around her mother's blood father—a Dutch soldier who may or may not have died in the war. Watch the short and follow the project's development. 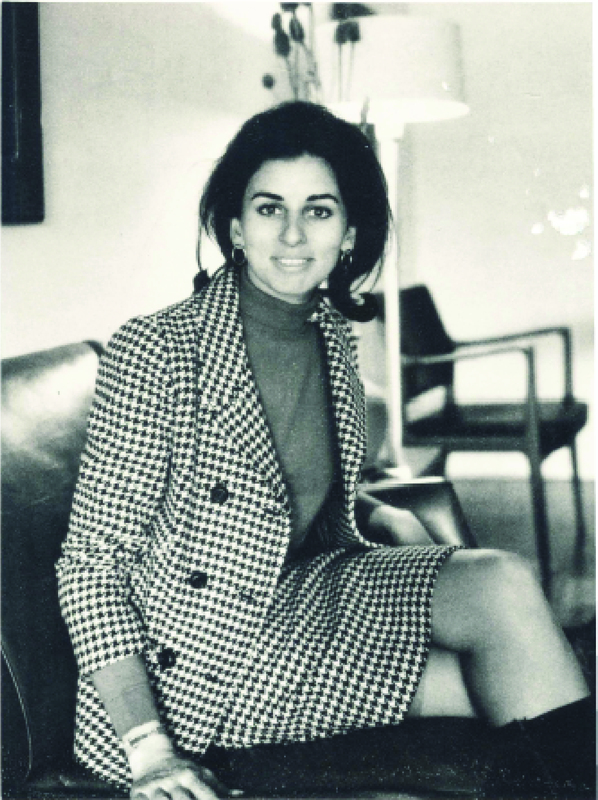 In honor of longtime NYWIFT member and supporter, New York Women in Film & Television has established the Carole Chazin Human Trafficking Awareness Grant. 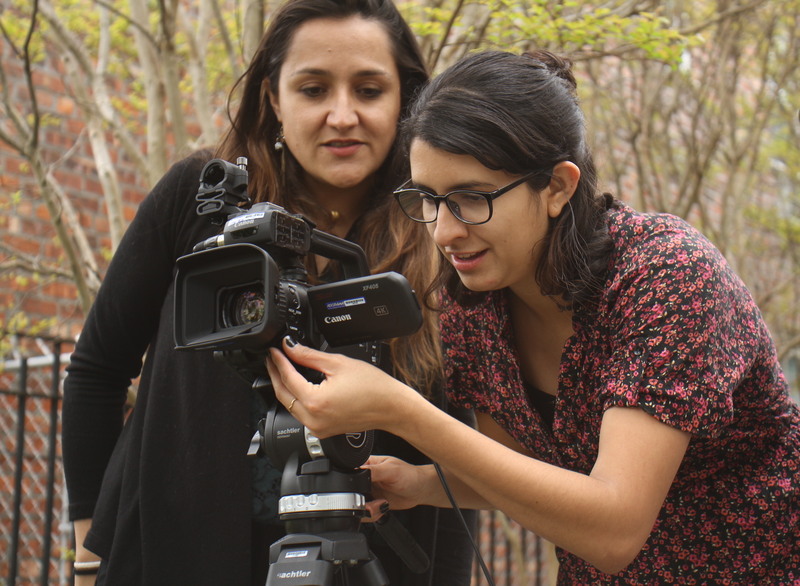 The grant for $7,500 will be awarded to a woman director for a recently completed documentary film or a documentary work-in-progress film on human trafficking. Films must be the length of 30 minutes or under. Submissions are due Dec. 3. Learn more and apply. 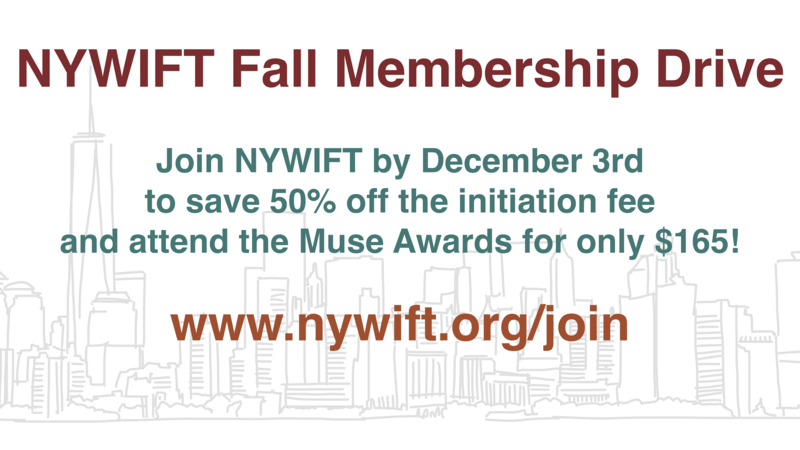 Tell Your Friends: Join NYWIFT During the Fall Membership Drive! 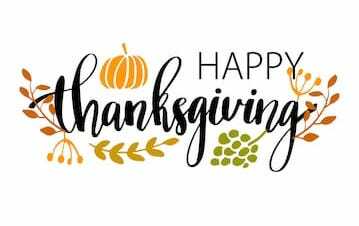 NYWIFT is offering 50% off the initiation fee when you join during the Fall Membership Drive, now through December 3rd – that's a savings of $67.50! Plus, attend the star-studded Muse Awards for the member rate of only $165. With over 50 programs, panels & parties a year, plus free screenings, a members-only job board, workshops like The Writers Lab and special events like Designing Women, there has never been a better time to join. Show your solidarity. Become a member of this dynamic community of women calling the shots at http://www.nywift.org/join. In the winter of 2019, New York Women in Film & Television will present a screening series featuring films about the New York immigrant experience by women directors and/or producers in Staten Island! No submission fee is required for applications. Each filmmaker will be paid a rental fee and a small honorarium for their participation in the screenings. The deadline to submit your film is November 30th, 2018. ELIGIBILITY: We are especially interested in films by immigrant and first generation women filmmakers but we encourage women who are not immigrants to submit work as well. Directors must be able to be in New York at the time of their screening. Films must have made within the last seven years. Learn more and submit. NYWIFT Member Yvette Joseph has launched a Seed & Spark campaign for her sci-fi psychological thriller, Don't Forget to Breathe. A failed emergency evacuation leaves two dedicated research scientists trapped in their laboratory with a deadly airborne virus that will rapidly deteriorate their brain activity. Remembering one simple thing will determine their survival. Created by a group of multicultural women producers, filmmakers, and actresses, including writer/director Yvette Joseph, the crew seeks to dispel the belief that sci-fi is for men only or a genre devoid of fans of color. The campaign ends Dec. 3. Contribute to the film. 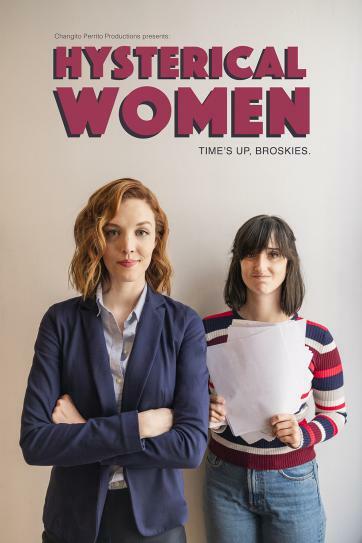 Hysterical Women, written and directed by NYWIFT Member Whitney Uland, has launched its Seed & Spark campaign. The series is a dark comedy about gender in the workplace, in the current political and sociological climate. It follows Alexa—the overlooked co-founder of a music firm—as she realizes that all her buddies in the office might not be such good guys. The women in the office are ready for a revolution. The campaign is now live and ends Dec. 7. Contribute to the campaign. 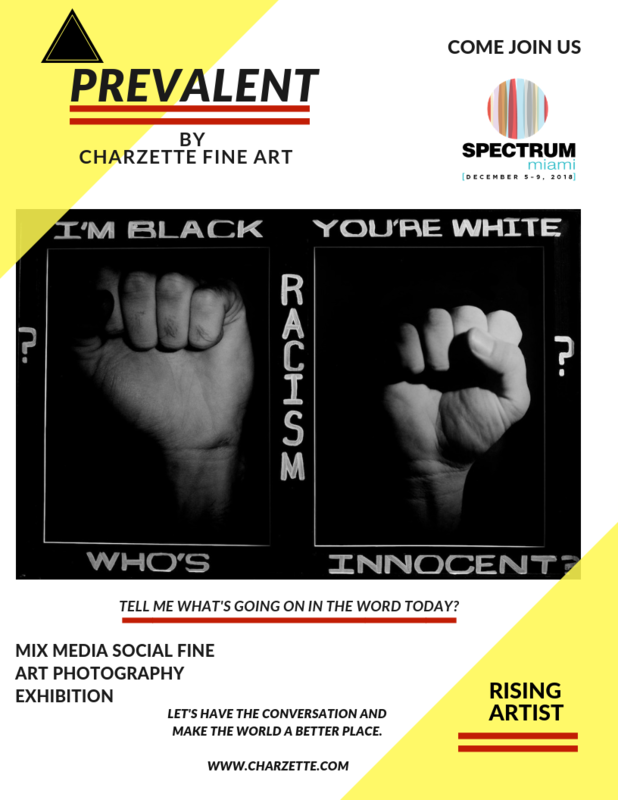 NYWIFT member Charzette Torrence will present her Prevalent exhibit at Spectrum Miami in Miami, FL from Dec. 5 – 9. Prevalent means widespread, usual, common, current, popular, universal, endemic, rife, and rampant. In Prevalent, Torrence takes widespread social issues that are prevalent in the media and explores how individuals interact with information in the digital age, and what impact it has on human beings and their environments. The Prevalent series encourages viewers to interact intellectually, emotionally, and at times physically with the exhibit. Read more about Torrence. See the schedule. Buy tickets.